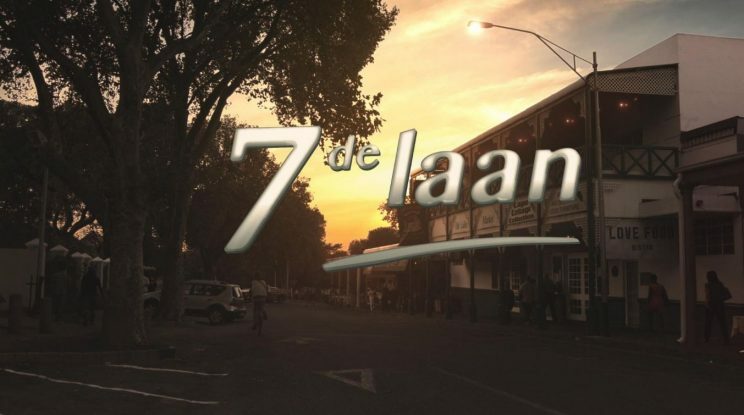 Watch ‘7de Laan’ this week as the drama unfolds. Aggie receives an offer which she declines. Charmaine is unhappy about the work being done at her neighbour’s house. Willem has to make a difficult decision. Charmaine is worried that she might be losing her mind. Mariaan seeks advice from Kopano. Vince is not impressed when he has to give in to Matrone’s antics.